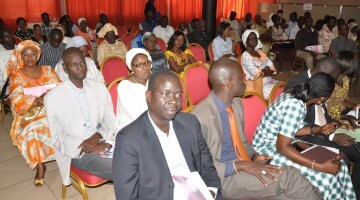 As part of the « Be He@lthy Be Mobile » program, Senegal has developped a mRamadan campaign. 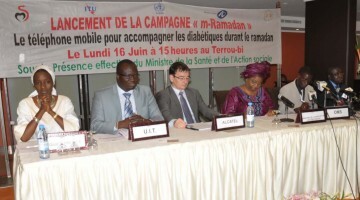 Persons living with diabetes or having interest in receiving recommendations about diabetes and fasting can apply to receive, free of charge, a serie of SMS before, during and after Ramadan. 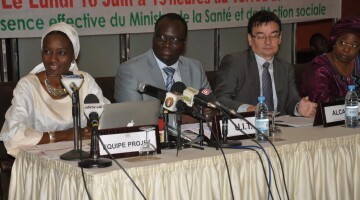 Pr Said Norou Diop, Senegal member of DAR Alliance has worked together with Dr Mohamed Hassanein (DAR Alliance Chair) and Dr Line Kleinebreil (DESG Chair) to set-up the mRamadan program. 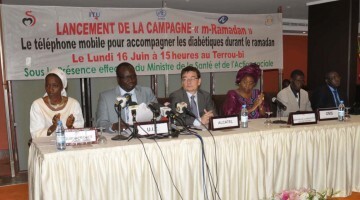 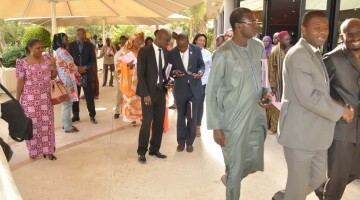 In Senegal, mRamadan is now a national program, branch of a larger mDiabetes national program.